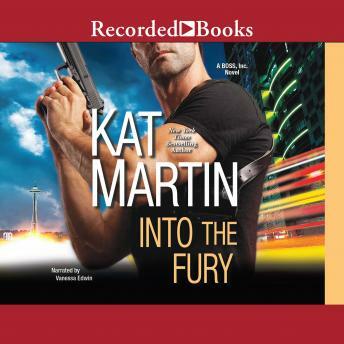 The first of three novels, INTO THE FURY follows Ethan Brodie who's contracted as extra security for La Belle Lingerie when their top ten models receive threatening letters. His job: to protect the ladies, and maybe find the culprit. The one rule: no fraternizing with any of the models. Having sworn off women indefinitely, he thinks he'll be able to handle it. Then he meets Val, one of the threatened models, just trying to make some money, go back to school, and finish her veterinary degree. As the threat becomes real and someone dies, Ethan finds he wants to keep Val safe, and it's not just because of his job.